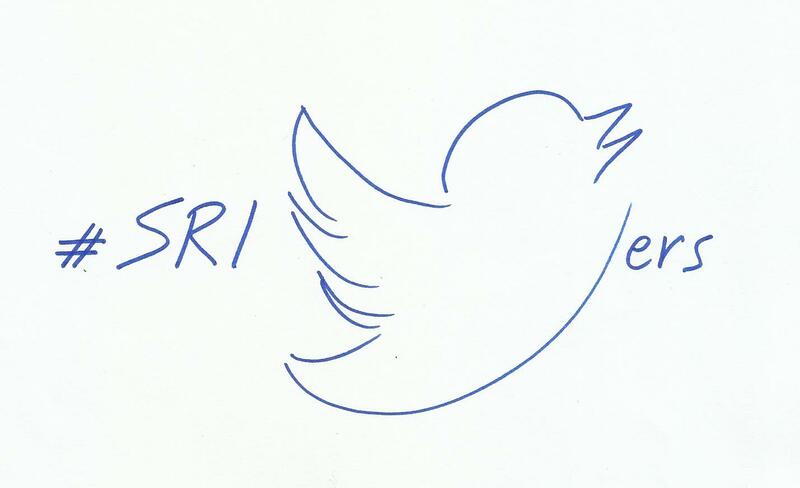 This section shows Twitter accounts of interest for people passionate about Sri: a sort of Twitter address book Sri-oriented, how to say. I’ve tried to divide it by category (i.e. Sri analysts and experts, Sri & Esg research/rating/index/advisoring agencies, Sri promotional organizations/networks, Sri asset management companies, editorial sites or simply accounts addressing Sri, etc.) and in alphabetical order. The brief descriptions associated with the accounts derive in general from the official ones you can find on their Twitter pages respectively. The update of the section is always ongoing. The lists don’t pretend of course to be definitive (anything definitive on Twitter? ), much less the best ones out there. More simply they aim to represent a (hopefully useful) tool for those who may need. Should you have any account to suggest, please tweet me with the hashtag #SriTweeters, I’ll take a look with pleasure. Thanks a lot in advance.